a farm has its risks. 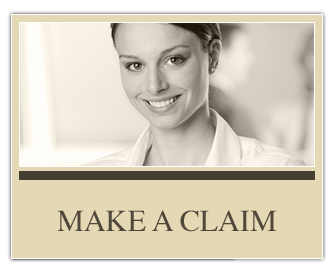 Established in 1909, Famous & Spang Associates is dedicated to providing outstanding coverage for our clients in Harford, Baltimore, Cecil and surrounding counties in Maryland, Pennsylvania, Delaware and Virginia. 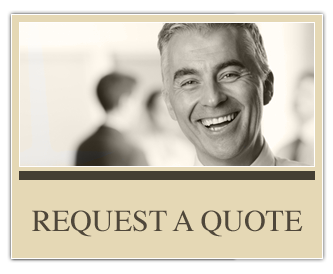 We are a full service agency offering high quality, personal and business lines of coverage including home, auto, commercial, farm, health and life insurance as well as bonding. Our agents are dedicated to working one-on-one with clients to ensure that they receive the appropriate coverage for their needs. As a family-owned and operated business, we live and work within the community, allowing us to better understand the evolving needs of our clients. Our agents are extremely knowledgeable and always willing to answer any questions, providing that personal “touch” when you need it most. 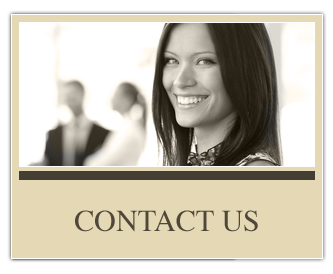 If you are looking for a well established, professional, and supportive insurance agency, we are here to help you. Call us today to make an appointment!